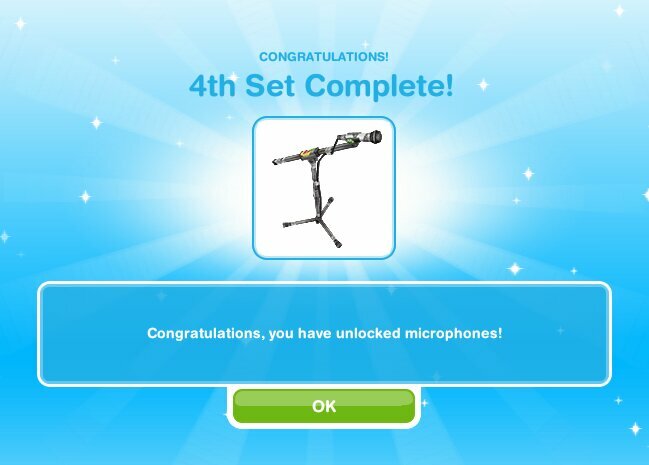 The next goals have you completing the Teen Idol Hobby, each time you use one of the instruments you unlock in this quest you will write a piece of music, once you find all pieces of music you will have completed the hobby collection. 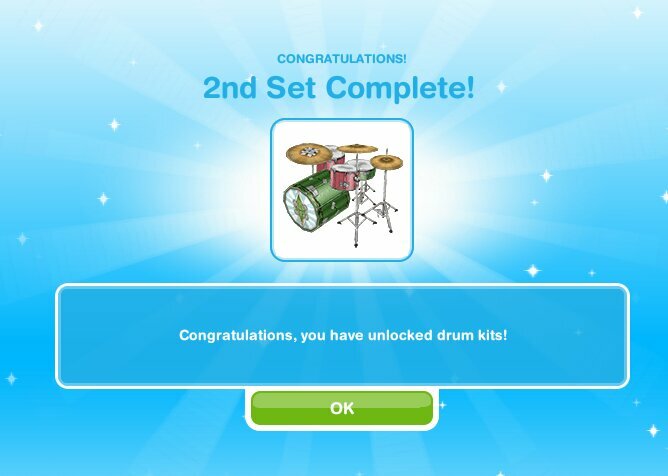 Once you’ve found all the keyboard notes you will unlock the bass guitar (cheapest takes 2 hours to make music) then when you have found all the bass guitar notes you unlock the drum kit and so on.. When you complete the last row you will unlock a magazine photoshoot, this is a resource needed to upgrade the sim sign, keep reading for more information! YOU HAVE NOW COMPLETED THE HOBBY COLLECTION! WHICH COMPLETES THIS QUEST! You will find the sim town sign near the premium residences by the estate agency- you need to upgrade it to get the chance to earn a bonus in revenue. 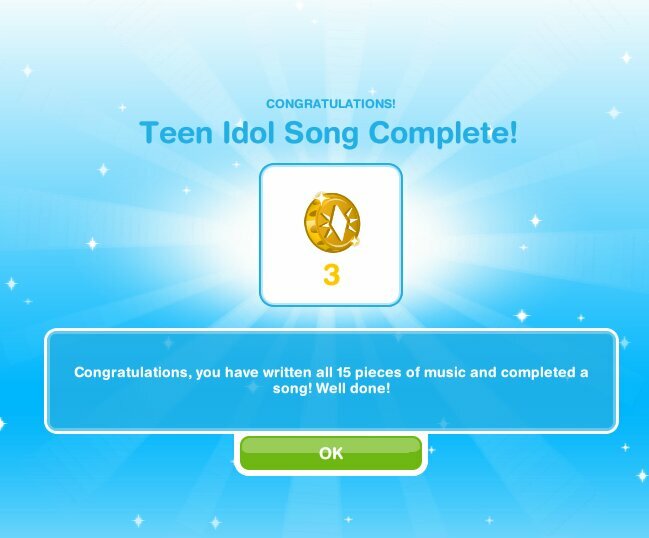 When you upgrade it to level 3 you unlock the teen idol mansion- the first one is free! 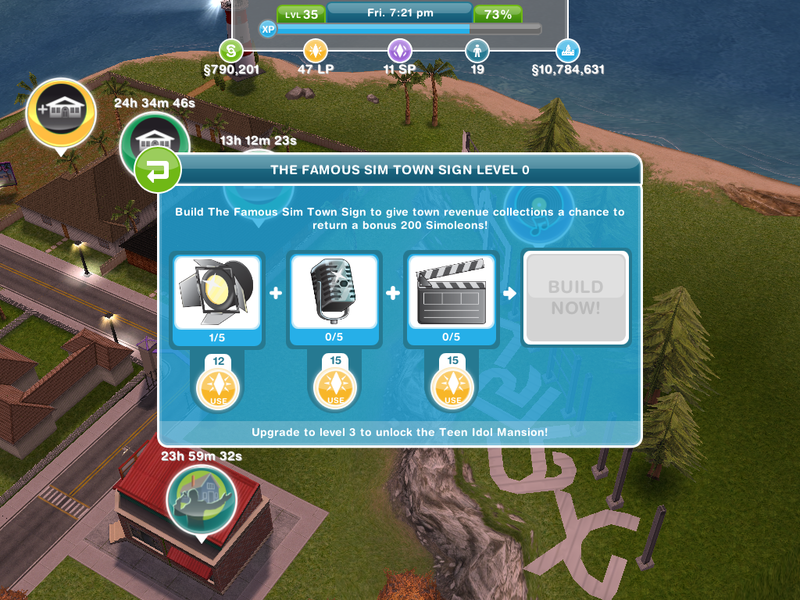 To upgrade the sim sign you need to collect the resources, to find these resources you can redo the collection and when you finish a line you get a resource or you can find them randomly when you do an action! The next quest Adulthood ages teens to adults! Can I complete this quest even though I have passed level 20? What is the difference between the 3 star instruments and the premium instruments? How do I build the sim sign? 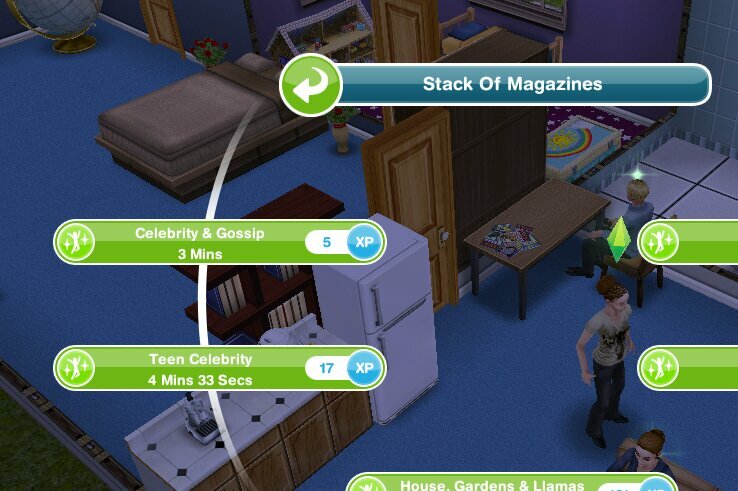 Reading teen magazine is only 4 mins and 30 seconds. Can I complete this quest even though I am passed level 20? 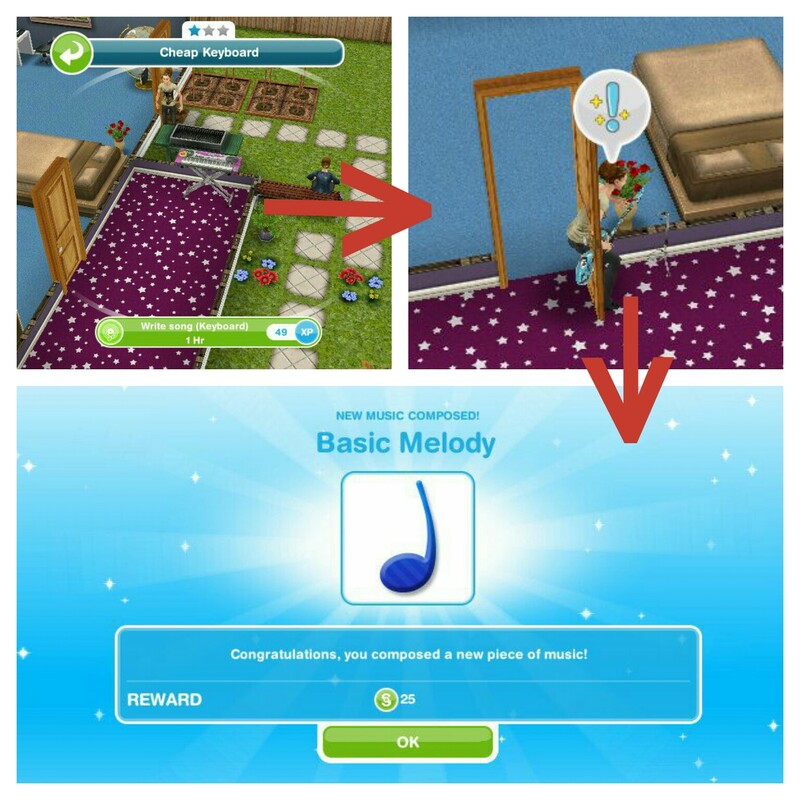 Can I use a neighbor’s house to write the pieces of music if I don’t want to buy the 3 star instruments? No you can’t, you have to complete quests in your town. 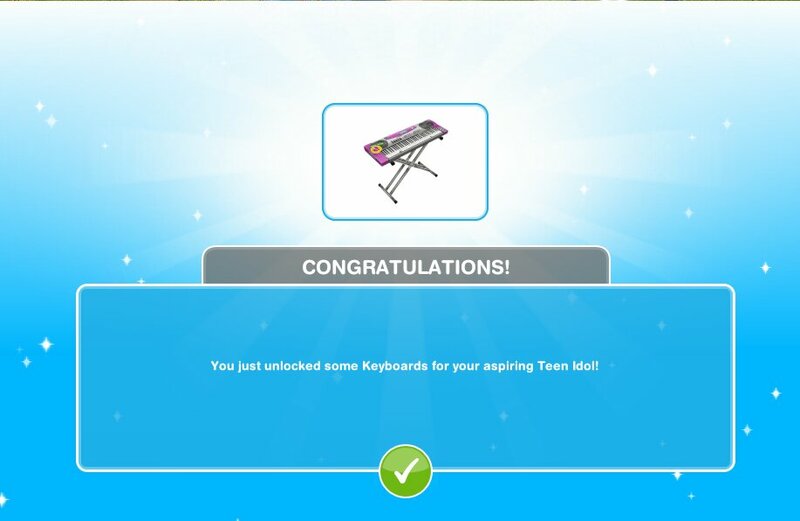 How many times do you have to complete the teen idol hobby to get the sign to lvl 3? It is just a glitch, nothing to worry about, they may fix it one day but it doesn’t really affect your game. Okay, but how about the buildings and houses will it cost more money to build because my town increased? Thank you so much, I really love your blog, it helped me with my quest save some time..
No, buildings and houses prices only increase when you build new places and houses, your town value does not affect this, believe me this is not a major problem so don’t worry about it. You can only have one teen idol. What happens when my teen does do I get to re-complete this for another teen or can’t I complete it again? You can make another teen the teen idol. 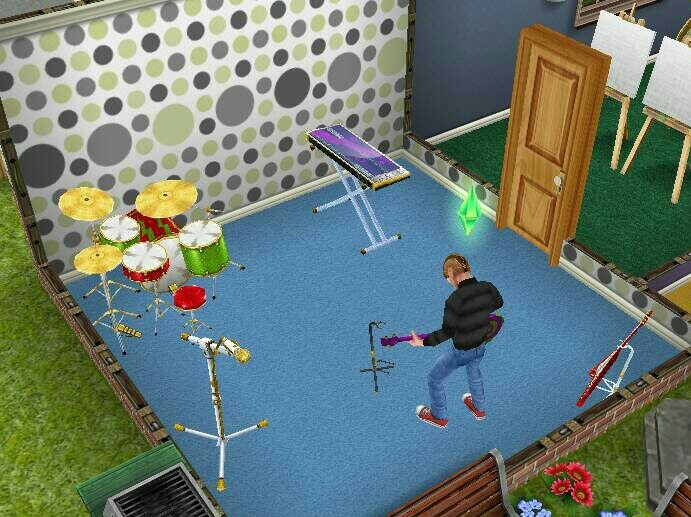 I can’t complete the request write 12 pieces of song because my sim only wrote 9 pieces although I tried different instruments. Help me please!!! I just bought a new guitar and found one new piece, but the progress still stops at 83%. 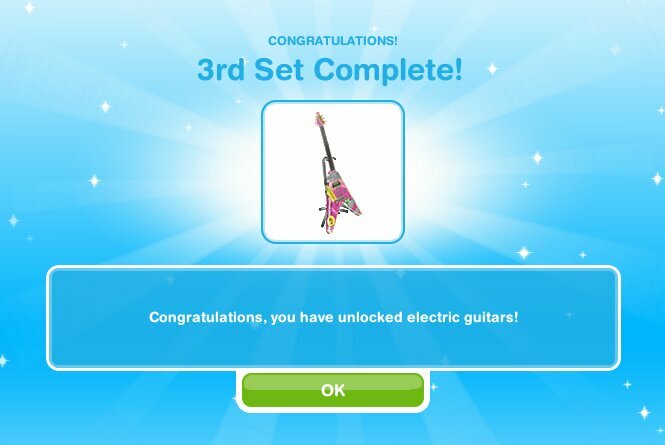 Have you found all 3 pieces on the guitar yet? 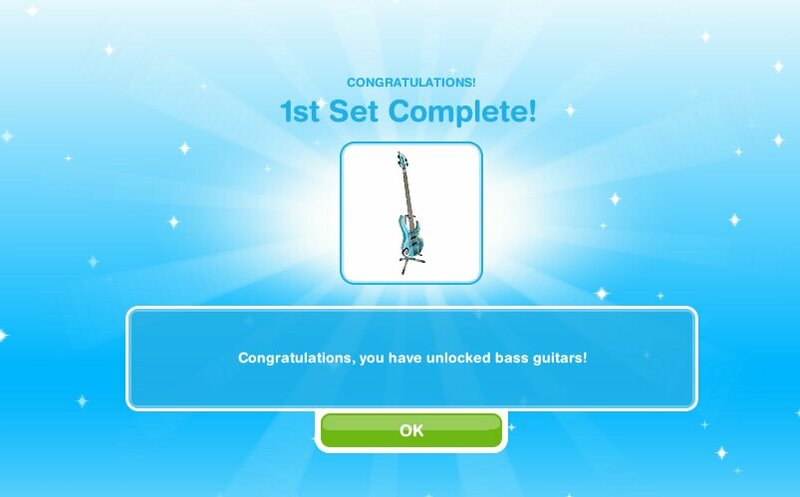 Are you using the bass guitar to find these notes? I’m preparing for this quest and want to know if the sign costs. Do I need to start saving up? The sign doesn’t cost anything apart from the resources it takes to build it. I wanted to ask can I get the notes and stuff with LP like the first set to get it was 3 LP if you wanted to skip it so will the task still accepted or no? Also If I don’t finish the quest in time can I still unlock the teen idol hobby to get the mansion? You can’t skip the quest goals but you can use LPs to do a lucky spin on a row to get one of the notes in that row on the hobby collection. 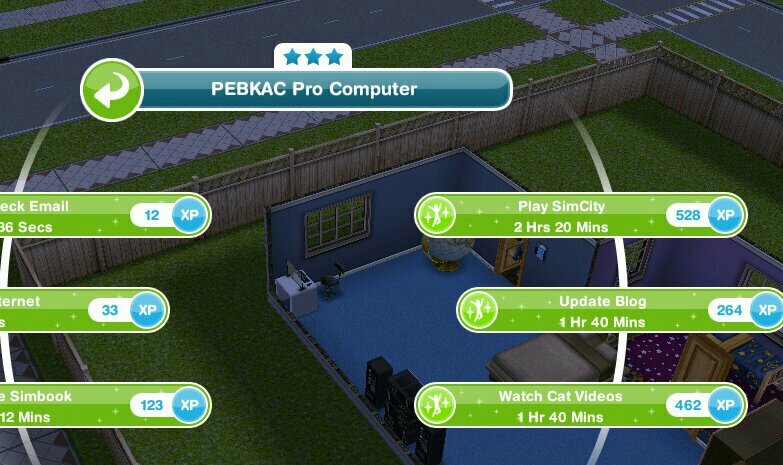 If you don’t finish the quest in time you just don’t get the time limited prize, like it says in the FAQs section of this post, you will still unlock the hobby and sim sign to unlock the mansion once you complete the quest. Can I still do this quest with more than 1 teen because I have 3 teen sims right now and it’s not letting me start this quest even though I’ve completed all the quests before it and I’m on level 21. Yes the amount of teens you have doesn’t matter but between the teenagers quest and this one you have to complete higher education and the pirate and his goddess, have you completed both of those first? All you can do is keep going as you will find it eventually, there are no tricks to it unfortunately. Hi Charlotte! First of all, thank you so much for writing this blog! It is so helpful and it has also helped my friends a lot! 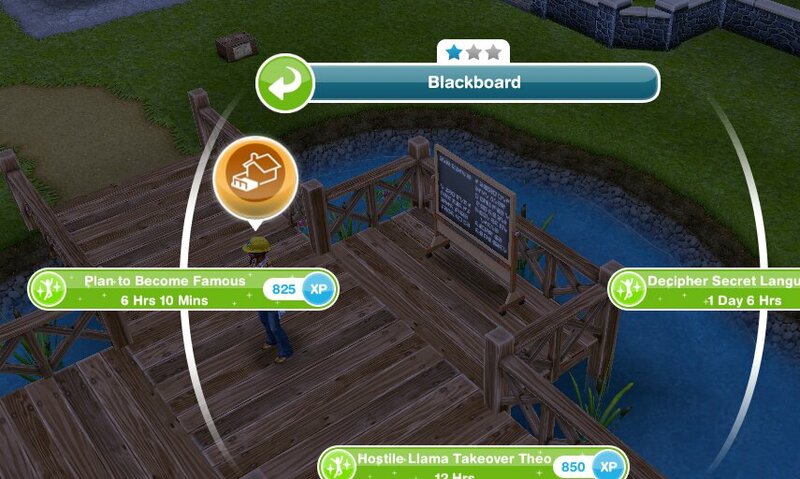 But I’ve found myself in a sticky situation… I have thousands of magazines from a glitch and am still on the Higher Education Quest that has no time limit. Before I finish that quest, I was wondering if I am going to have to sell ALL the magazines in my inventory before I can buy one or will it let me buy it from the home store once I get to that goal? Thank you so much again! Are you on the goal to buy a keyboard yet? You won’t find them until you are. I am at level three of the sign and still cannot find the teen idol mansion how do I find I it?